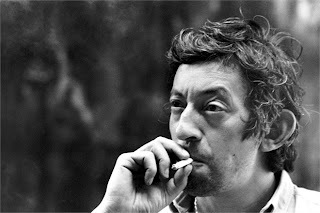 Be mesmerized and captivated all over again by the iconic Serge Gainsbourg. Initials L.G. remembers the famous French singer and artist and his untimely death 20 years ago. Featuring rare portraits and photos from the likes of Helmut Newton, William Klein, Patrick de Spiegelaere and Tony Frank, Initials L.G. pays tribute to his life and legacy.